Complex probates occur when a probate will requires more than following the statutory requirements. Examples include: estates where there are significant estate assets for the personal representative to administer and distribute, tracking down heirs that have disappeared or live in a different state, estates that are probated after three years, estates where there are community property issues or questions of paternity. Complex probates typically require more court appearances, legal research, and billable time to effectively administer the estate. 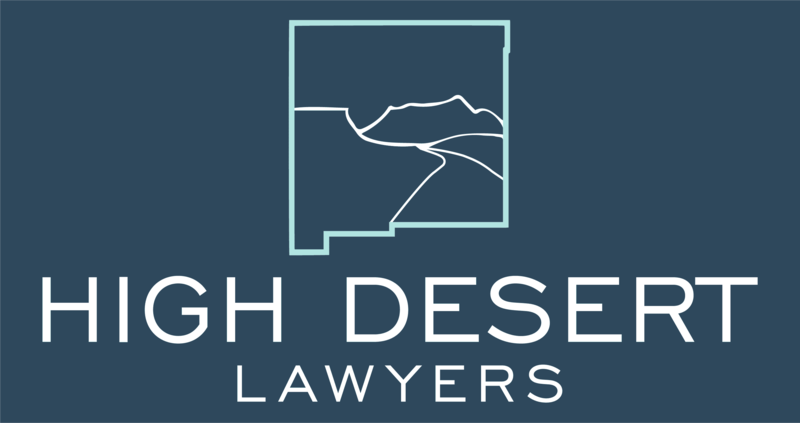 High Desert Lawyers have many years of experience in complex probates and are here to help with any issues you may have. Prior acts of an heir, caregiver or interested party resulted in parts of the Estate being diverted prior to the Decedent’s death. The types of probate litigation handled by High Desert Lawyers can be found under the “Litigation” tab. High Desert Lawyers are here to help with any of your contested probate needs. Set up a consultation with us today! Simple probates are probates completed within three years of the death of a departed person and in which there are no objections to: (1) the distribution of the estate to heirs; or (2) to the appointment of a personal representative. High Desert Lawyers will handle the entire simple probate process for you and give you step by step instructions on how to effectively administer an estate to avoid future liability from heirs.